Two images from the book (figures 1 and 5) are clearer in colour. They appear below. Page 42 of the book also references brain scan images taken by Olivia Longe and colleagues. They also appear below. 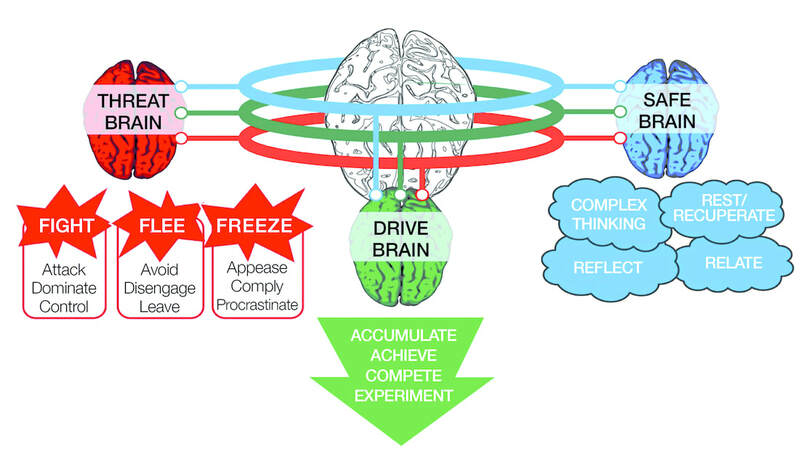 Figure 1: p.27 ~ The three motivation systems of our Trimotive Brain. 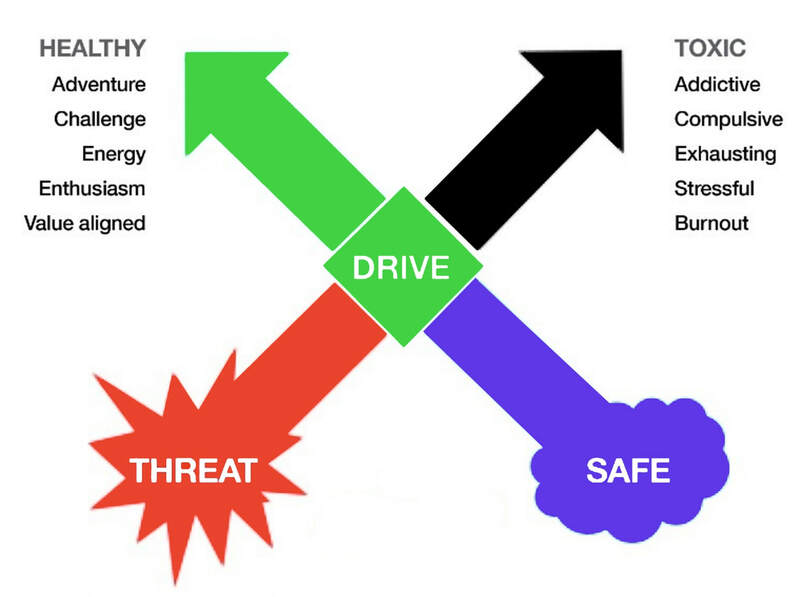 Our threat brain system is the earliest; our safe and drive brain systems followed and have continued to evolve.